Here it is again. The term “healthy” connected as a descriptor. We see it all the time. Healthy Whole Grains. It reminds me of the common use of “fruits and vegetables,” as if they are one in the same. For a full, in depth description, see the Whole Grains Guide on Diet Doctor, where I was the medical editor and reviewer. If you choose to eat refined grains, white flour, processed snack foods, in essence the Standard American Diet, then switching to whole grains will almost certainly improve your health. And that is where the majority evidence in favor of whole grains stops. Compared to refined grains, they are great. Who should eat whole grains? 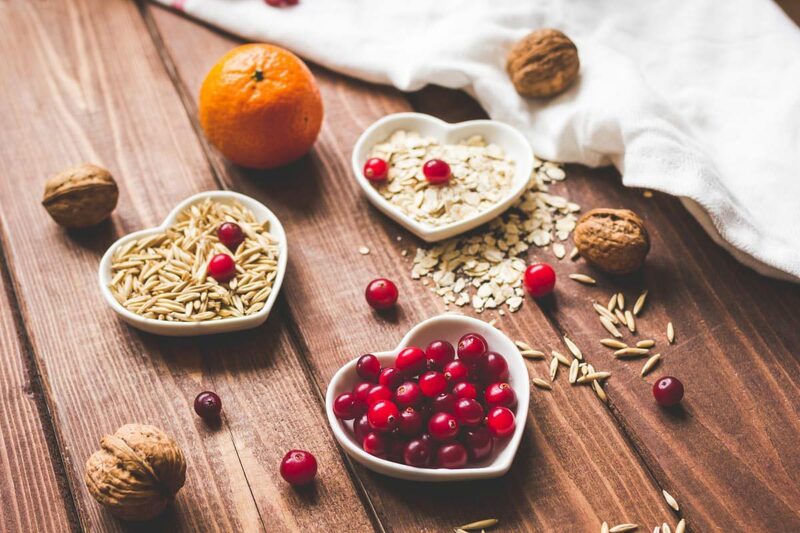 If you are insulin sensitive, live in a society where you are physically active for most the day, eat fewer calories than most industrialized nations, and maintain a healthy body weight, then whole grains can be a healthy part of your diet. Observation of the Blue Zone countries demonstrate that whole grains can be part of a healthy lifestyle in that setting. 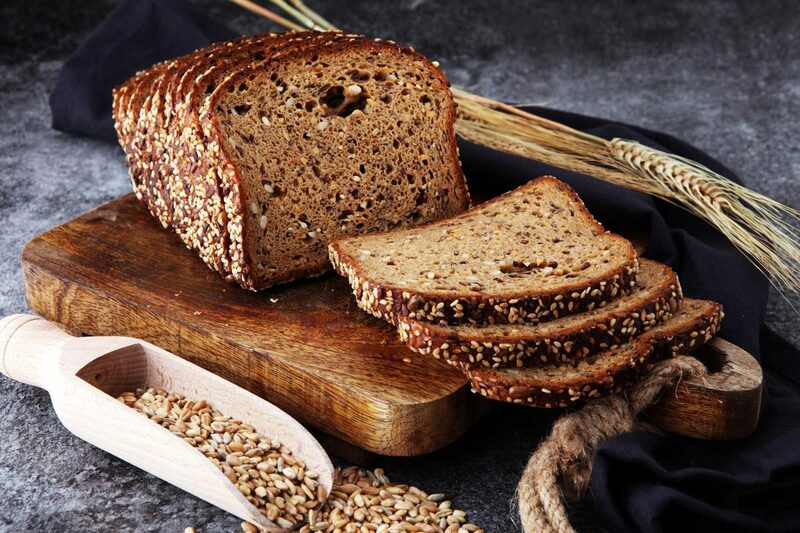 Who should not eat whole grains? If you are metabolically unhealthy with diabetes, metabolic syndrome or insulin resistance (estimated to be 88% of all Americans), then whole grains are anything but “healthy.” Borrow a continuous glucose monitor for a day and see how your blood glucose responds to whole grains. If you aren’t perfectly metabolically healthy, it isn’t pretty. Instead, if you eat a whole-foods, low carb diet without grains and sugars, then whole grains have no necessary role and no association with health. Enjoy the more detailed guide from DietDoctor. 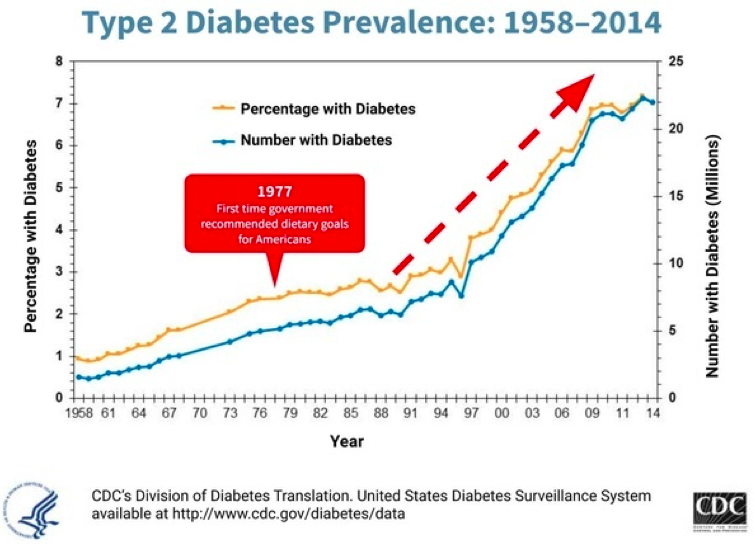 Author Bret ScherPosted on March 20, 2019 April 10, 2019 Categories Blog, NutritionTags diet, LCHF, nutrition, whole grains2 Comments on LCHF and “Healthy” Whole Grains: Do we Need Them? They just keep getting better. 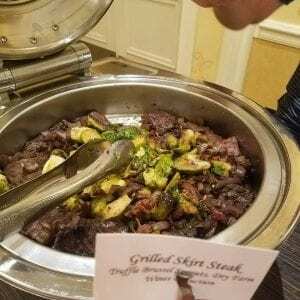 These low carb conferences keep raising the bar, and they keep exceeding my expectations. 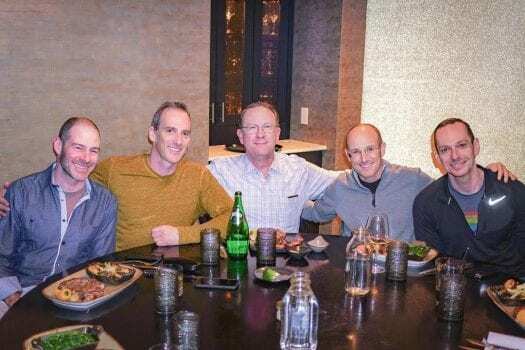 Low Carb Denver was no exception. 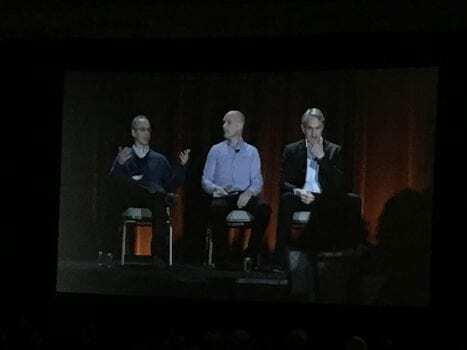 Kudos to the organizers for stirring things up with presentations followed by a civil debate between Dr. Dariush Mozafarrian and Gary Taubes. It’s important to recognize intelligent opinions and scientific interpretation don’t always agree. This was a nicely highlighted in this section. There are plenty of times when opinions and “data” against low carb are based on weak or nonexistent science. The discussion with Gary and Dariush showed the nuances of interpreting science, something I aim to continually help with! Fast forward to day two when Zoe Harcombe brought down the house with a riveting talk on how we don’t need fiber. None. Not at all. Zilch. If we eat tons of refined carbs, then fiber is helpful. If we don’t, then don’t worry about fiber! This was a great talk with perfectly placed “potty humor” as Zoe called it. Next came my favorite part of the conference. But then again I am biased. It was a 1-2-3 cholesterol punch with Dr. Paul Mason, myself, and Dr. Nadir Ali all discussing different aspects of cholesterol. The take home is that things are different with LCHF. 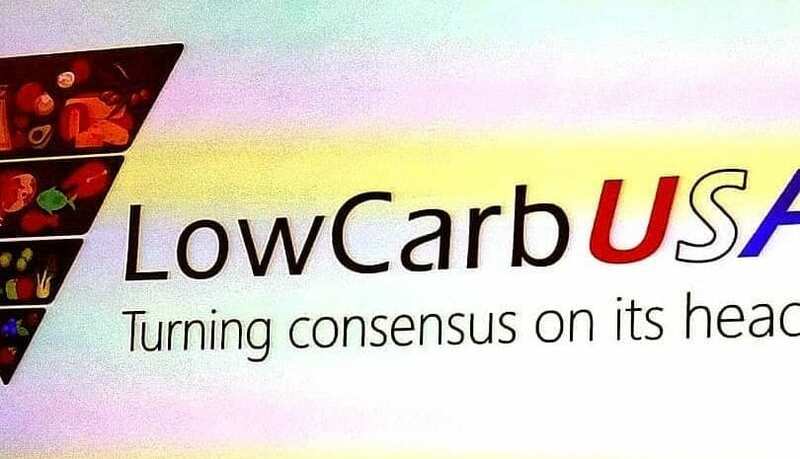 The physiology changes and the existing cholesterol evidence does not reflect the specific subset who follow a healthy low carb diet. That much we know. Yet, there is much we don’t know. These back-to-back-to-back talks helped highlight this. That’s why I advise everyone following a LCHF lifestyle to see a practitioner experienced with LCHF. It doesn’t mean ignore cholesterol, but it does mean seeing it in a different light. 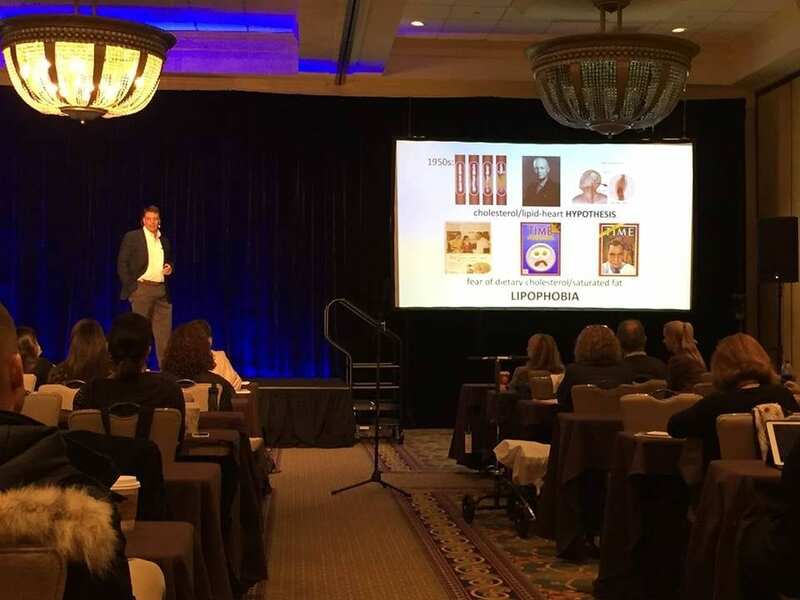 As if the first two days weren’t enough, day three kicked off with Dr. Eric Westman, followed by Dave Feldman sharing his amazing N=1 clinical data from the past year. Beware of coffee and high triglycerides! Then came The Diet Doctor himself, Dr. Andreas Eenfeldt showing us how low carb diets do work in the long term. We just have to stick with them. This was a nice compliment to the earlier talk from Dr. David and Jen Unwin showing us how hope is a powerful force to maintain compliance and behavioral change. And then we had a new topic for the LCHF meeting, sexual health. 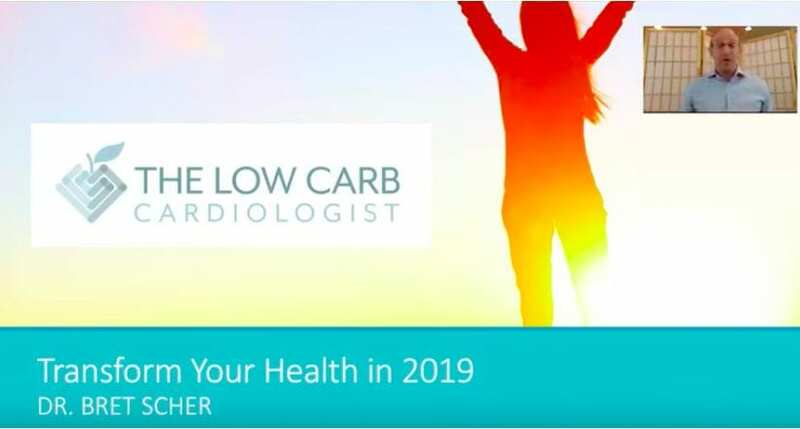 Perfectly delivered by stand-up comedian and low carb physician Dr. Priyanka Wali, her talk showed us how the number of problems LCHF helps continue to add up. That is why most of the time we are better off thinking of LCHF as an overall healthy lifestyle rather than a “treatment” for a specific disease. Despite all these amazing talks, however, the real star was the community. 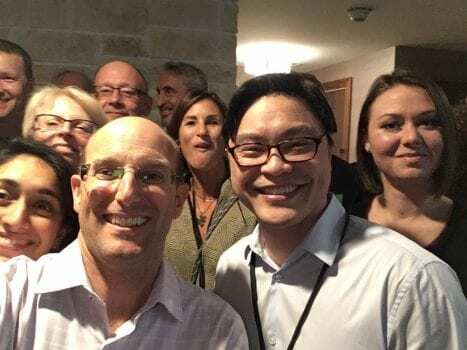 The interactions I had and witnessed between everyone, healthcare providers or not, showed the level of engagement, intelligence, and hope this community represents. My personal highlight may have been having dinner with an ER doc, family practice doc, forage agronomist and ceramics teacher. All of us with eclectic backgrounds, and all of us wanting to improve the health of the world (people and the environment). It was a week’s worth of interactions packed into three days. And it leaves me hopeful for the future of science, the future of nutrition, and the future of health. 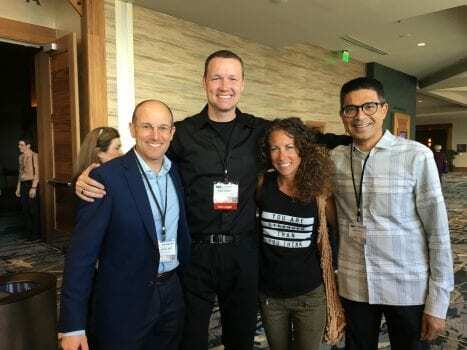 This past weekend, I had the pleasure of attending the Low Carb USA Conference in West Palm Beach. I was blown away by the amazing community of providers and participants. Everyone I came across was very engaged and hungry for knowledge. There was also a special day devoted to the Spanish speaking audience. I was impressed by their growth from previous conferences. 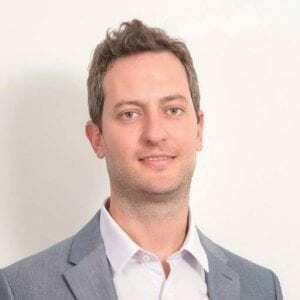 One leader in the Spanish speaking community is Ignacio Cuaranta, who is also a leader promoting low carb for the prevention and treatment of mental disorders. A big take home from his keynote was that that problems with our brains are not that different from the problems with our body. Metabolic derangements affect both, and low carb nutrition appears to be very beneficial for both. I was lucky enough to record a podcast with him, so look for that in the near future! I don’t want to give away all the spoilers but suffice it to say, he is seeing outstanding success with Low Carb and Intermittent Fasting in his practice. The headliner of the meeting was Dr. Robert Cywes. He is a weight loss bariatric surgeon, and the most unique surgeon I have ever met. He doesn’t want to operate. He would rather cure people of their underlying carbohydrate addiction and help them heal themselves. He has a refreshing perspective focusing on the emotional and psychological aspects of weight gain and recognizes that food choices alone won’t help if these aspects aren’t also addressed. I also recorded a podcast with him so stay tuned for that! 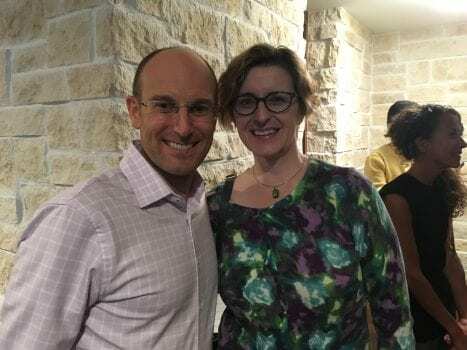 Dr. Will Cole presented his case for Keto-tarians, essentially vegetarian ketosis. One of the predominate theories is that when we are in ketosis, our bodies require much less protein that we otherwise would. That way we can focus more on the non-animal fats and worry less about getting our 20+% of calories from protein. It is an interesting theory that he has had success with and highlights that a ketogenic diet can take many forms and mean different things to different people. 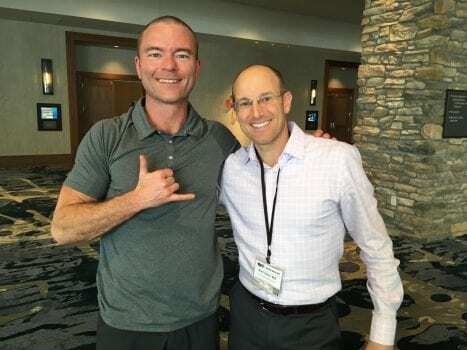 Florida’s own Dr. Ryan Lowery from ASPI echoed Dr. Cole’s theory that something about being in ketosis appears to be protein sparing, thus we don’t have to eat as much for muscle growth or maintenance. He also shared his research in rats that suggests lifelong ketosis promotes longevity. And guess what? That’s right, I filmed a podcast with him as well! This one was packed with information and I know you will love it as much as I did. I was in Keto heaven. As usual the team from Low Carb USA did an incredible job and the event went off without a hitch. 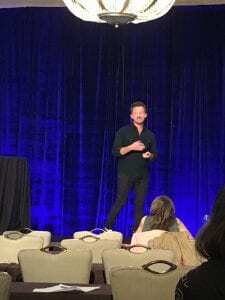 It inspired me to take away lessons on how they put together a successful conference for hundreds of people and adapt it to our upcoming intimate and personalized Low Carb Beach Retreat in April. 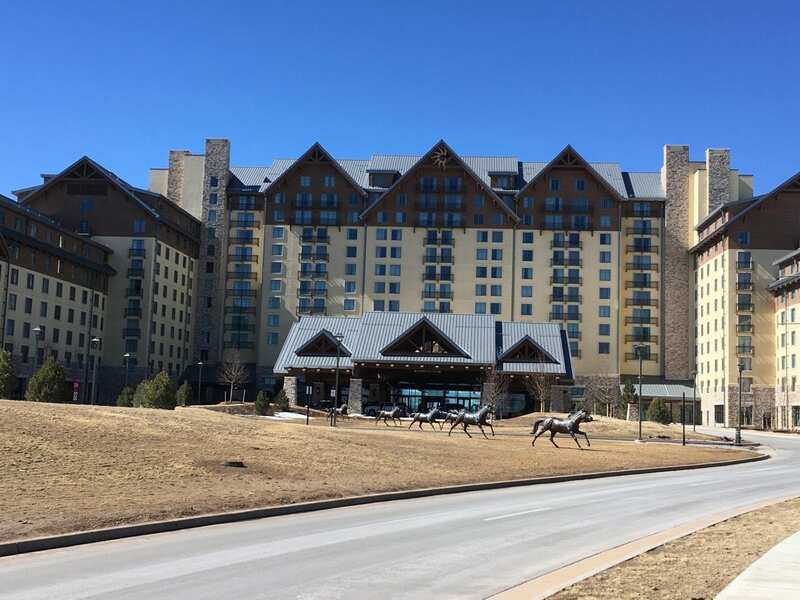 At this retreat, we will combine the benefits of didactic teaching with small group discussions and development of individualized low carb programs. Due to its small size spots are limited so reserve your spot today! Is LCHF Keto the right diet for you in the new year? With New Year’s resolutions looming, many people are thinking about reinvigorating their health. 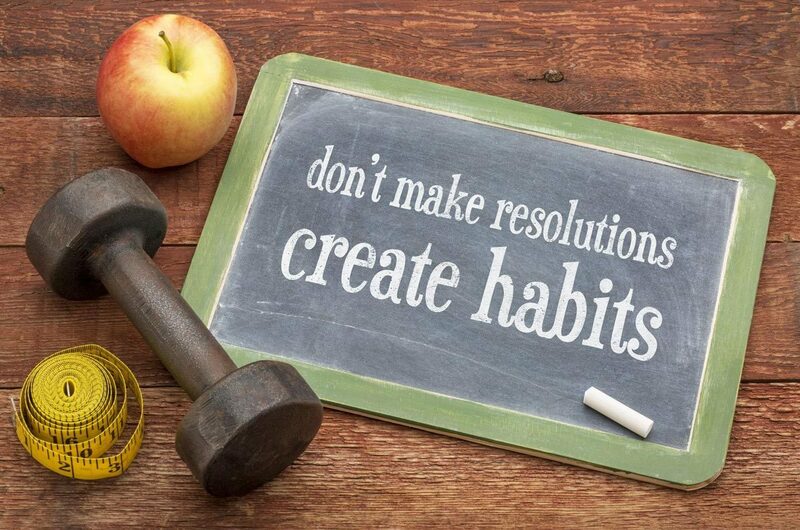 In fact, 45% of people want to lose weight or get in shape as their New Year’s resolution. The LCHF Keto diet has been quickly gaining momentum, and it is piquing a great deal of curiosity. So, is this particular diet right for you? It may just be. Before selecting a diet, it’s important for you to define why you want to diet in the first place. Are your goals weight loss, general health, or a combination? If you want to lose weight, reduce your hunger, enjoy your meals, and improve your metabolic health, then LCHF may be right for you. The primary reason most people go on a diet is to lose weight. As far as weight loss, low carb has you covered. Out of 60 studies comparing low carb to low fat diets, low carb had better weight loss in 30 and they were equal in 30. Low carb was inferior in exactly zero of these studies. That’s an impressive record, and definitely something to consider if weight loss is your primary goal. But there is so much more to life and health than weight loss. Do you want to reduce your hunger? One main struggle in health and weight loss is how hungry we are and how much we need to think about food during the day. Studies show that following a LCHF diet reduces our hunger in the long-term. That means less worry about constant snacks, and less concern with needing to eat every few hours. In fact, LCHF works so well at curbing appetite that more people can practice time-restricted eating by compressing eating into a 6-8 hour window, which has indicated potential beneficial effects for longevity. Food, especially the wrong food, can make us feel lethargic and unfocused. Many people report thinking more clearly and having better mental performance when on a low carb diet. The brain loves ketones, whereas carbs can cloud your thinking. Why not switch to low carb and see if your brain fog lifts? Do you want to improve metabolic health? A recent study showed that only 12% of Americans are metabolically healthy. Low carb diets are one of the fastest and best ways to improve metabolic health. Studies show it puts type 2 diabetes in remission, improves insulin resistance, reduces visceral fat, and improves overall metabolic health. Do you want to decrease your cardiovascular risk? Fat phobia is gone. Limiting carbs to real food veggies and eating plenty of healthy fats improves our cardiovascular risk profile. 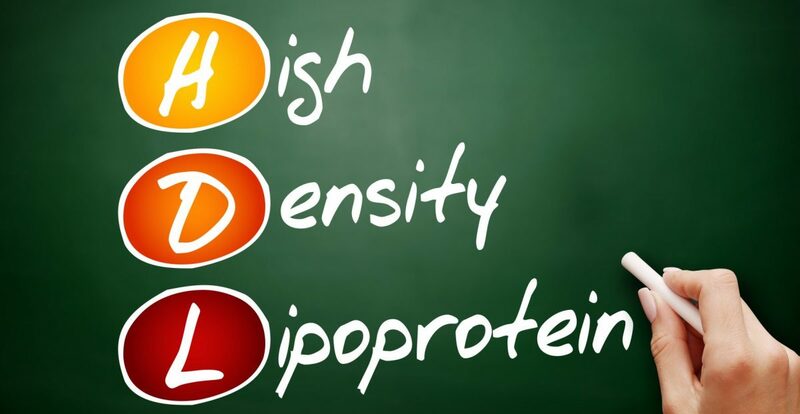 It reduces BP, reduces TG, increases HDL and improves the size and density of LDL, which all add up to a net improvement in cardiovascular health. No counting calories, no feeling hungry, no wild glucose swings and post meal crashes, no afternoon slump. With all of this research backing this diet, it’s definitely worth a try. A note of caution, most people will do great. But not everyone reacts to this diet the same way, so you may want to consult a doctor experienced in low carb nutrition. If we can be of any additional service, please let us know! 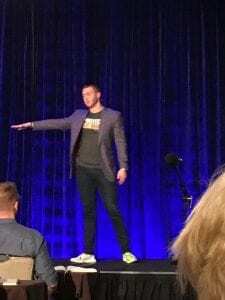 Author Bret ScherPosted on January 2, 2019 April 10, 2019 Categories Blog, FitnessTags diet, health, keto, ketogenic diet, LCHF, lifestyle, nutrition, weight loss, wellnessLeave a comment on Is LCHF Keto the right diet for you in the new year? Eating red meat increases TMAO levels. Should we care? A new study published in the European Heart Journal says we should care about blood levels of a metabolite trimethylamine N-oxide (TMAO), but is that true? For starters, this was a well run and controlled study. 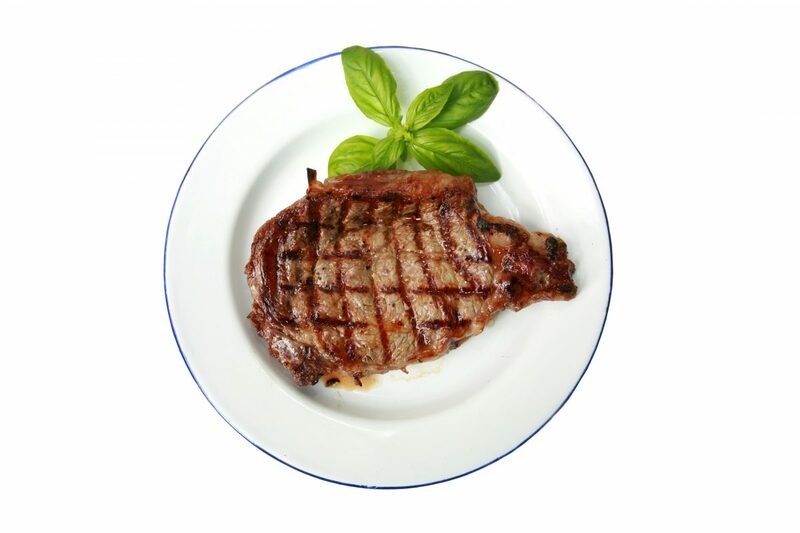 Researchers randomly assigned 133 subjects to one of three isocaloric diets with the only difference being the presence of red meat, white meat, or vegetarian protein. Similar to the study by Dr. Ludwig that we referenced earlier, a strength of this study was that the study team supplied all meals for the subjects. Therefore, there was no guessing about what the subjects ate or if they complied with the recommendations. That makes this a strong nutritional study. a red meat diet raises systemic TMAO levels by three different mechanisms: (i) enhanced nutrient density of dietary TMA precursors; (ii) increased microbial TMA/TMAO production from carnitine, but not choline; and (iii) reduced renal TMAO excretion. Interestingly, discontinuation of dietary red meat reduced plasma TMAO within 4 weeks. It is important to note in our era of frequent conflicts of interest, NBC news reported that the lead investigator for the study is “working on a drug that would lower TMAO levels.” While that in no way invalidates the findings, it does legitimately raise suspicion for their importance. Interestingly, the study did not test eggs, another food reportedly linked to TMAO. They did, however, note that increased choline intake, the proposed “culprit” in eggs, had no impact on TMAO levels. The study also did not investigate fish. Fish, traditionally promoted as “heart healthy,” has substantially higher concentrations of TMAO than meat or eggs. One thought, therefore, is that high TMAO levels are produced by gut bacteria rather than the food itself. Although this is an unproven hypothesis, it would also explain variability among subjects. Now for the harder question. Does any of this data matter? For this study to be noteworthy, we have to accept the assumption that TMAO is a reliable and causative marker of heart disease. The main NEJM study linking TMAO to an increased risk of cardiovascular disease is not as conclusive as many promote. First of all, only those at the upper quartile of TMAO level had a significant increase in cardiovascular disease risk. Lower elevations had no significant correlation. Second, those with increased TMAO and cardiovascular disease risk also were more likely to have diabetes, hypertension and a prior heart attack; furthermore, they were older, and their inflammation markers, including myeloperoxidase, a measurement of LDL inflammation, were significantly higher. With so many confounding variables, it is impossible to say the TMAO had anything to do with the increased cardiovascular disease risk. This study in JACC that saw a correlation with TMAO and complexity of coronary lesions, also found an increased incidence of diabetes, hypertension, older age in the high TMAO group. Finally, this study found no association at all between TMAO levels and increased risk of cardiovascular disease. Based on these mixed findings, the jury is still out, and we have plenty of reason to question the importance of elevated TMAO as an independent risk marker or causative factor of coronary disease. Most importantly, however, since multiple studies continue to show no significant association between meat and egg consumption and increased heart attacks or mortality risk (references here, here, here, here and here) the weak surrogate markers don’t seem likely to matter much. Don’t get caught in the minutiae. Focus on a real-food diet that helps you feel better and improves the vast majority of your markers. And if you have elevated TMAO, the studies suggest you should also check your blood pressure, blood sugars, and inflammatory markers as they may also be elevated. In my opinion, until we have much more convincing data on TMAO, you are far better off targeting those more basic parameters than a blood test of questionable value. 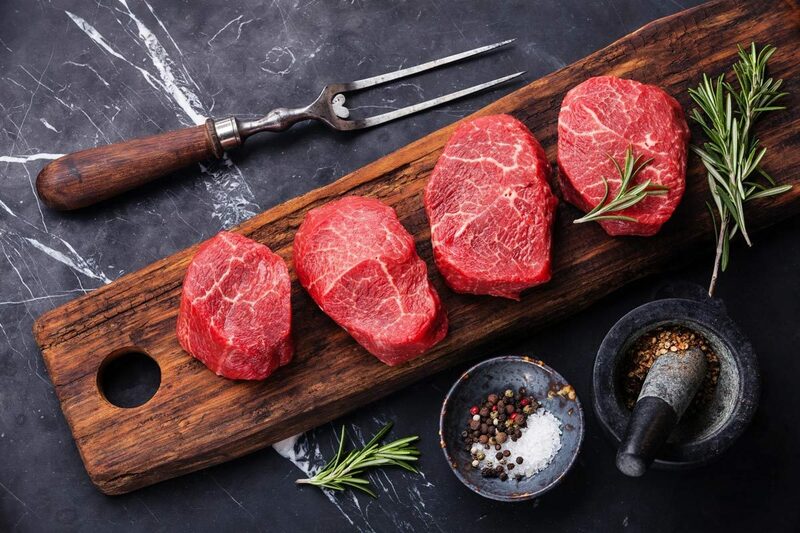 Author Bret ScherPosted on December 21, 2018 April 10, 2019 Categories Blog, NutritionTags nutrition, red meat, TMAOLeave a comment on Eating red meat increases TMAO levels. Should we care?